Breathing car exhaust is my daily dose of nutrition! Air pollution is costing lives. 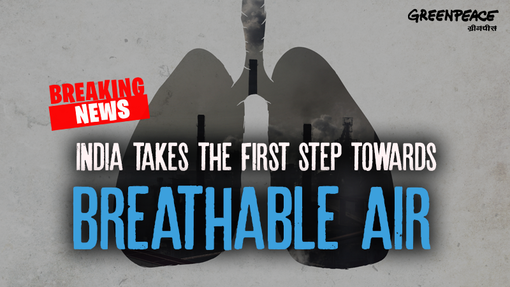 Too many of us are breathing dirty, toxic air and facing its direct consequences. Nobody is going to tell you this, unless by nutrition they mean deprivation. But there is nourishment in store in what I’m going to share with you today. Let me first introduce you to my badass, red-coloured, bicycle which I got two-and-a-half years ago. I was excited, I always wanted to pedal to work. I know it’s cutting my carbon footprint probably only by a tiny notch, but it’s important to note that when we think we are saving the environment, all we are really saving is ourselves. So whatever little it may seem, we know we’re doing this for ourselves and our future. Every small effort adds together to create a big ripple that changes the world. My commute to work is just 4km. On a good day it takes me about 10 minutes, on a bad, maybe 20. That’s short and sweet, you’d say, but let me tell you, it is not all.that.nice. Getting stuck in traffic congestion so bad that even a bicycle cannot squeeze itself out. Being forced to inhale dirty, toxic pollution from cars that will only make my body weaker and vulnerable to severe health problems. It’s no fun when you’re done scaling a long stretch of road and you finally stop to take a deep breathe, and all you can smell is chemicals. Wearing a mask – for real. Growing up I never thought we’d all be wearing masks one day. It’s scary how common, in fact advisable it is to wear a pollution mask these days. We are a very long way away from having clean air. 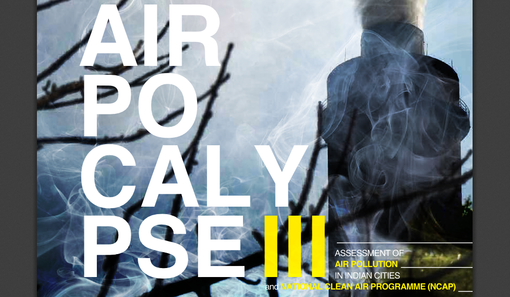 Greenpeace India’s report Airpocalypse revealed that vehicular emissions is one of the top polluters in Delhi, Chennai, Kanpur, and various cities in Maharashtra and Telangana. Vehicles are a major contributor of SO2 and NOx (aka. extremely dangerous particulate matter). I was shocked to read that over 2 million cars were sold in 2015 alone; while car and truck sales keep growing every year. Can you imagine the humongous number of vehicles we are dealing with? Each car burning fuel every day, adding to the plight of our air and health. Toxic air is not going to stop me from cycling. In fact, I want more and more people to start cycling. 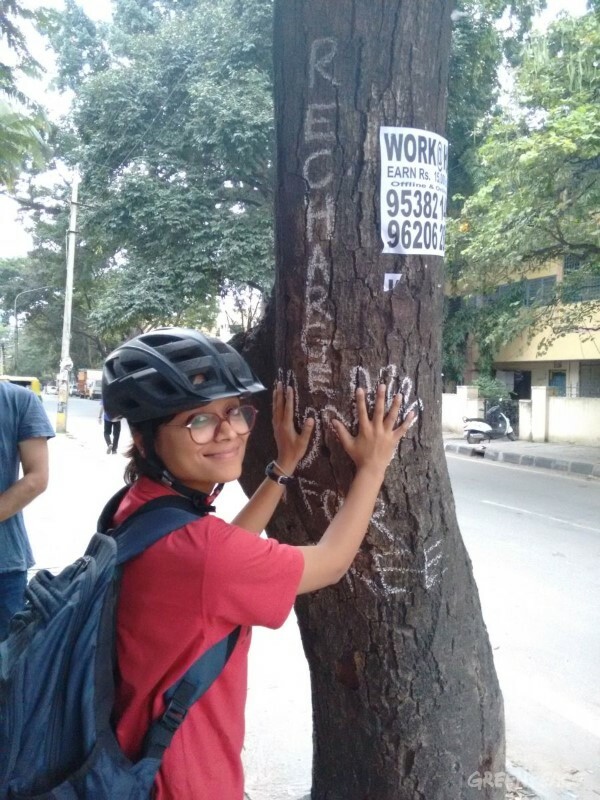 I sincerely request you to ditch your personal wheels and instead cycle, walk, use public transport, pool and share rides, or buy an electric vehicle! You’ll be doing your future-self a big favour. 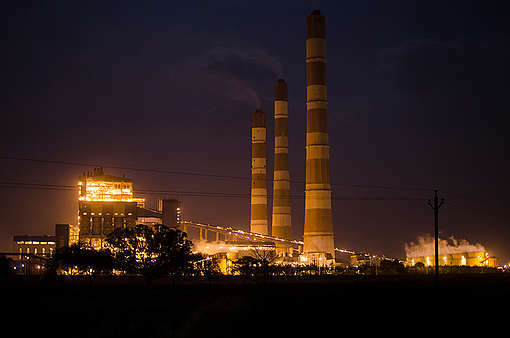 As much as vehicle emissions are one of the top polluters, the fact remains that coal-fired thermal power plants are the single largest source of air pollution on average in India, as per the report –Out Of Sight. The onus of keeping our environment clean lies with everyone equally. However, few things are beyond us and can be corrected at policy level. I want you to do something more today, join hands with 90k+ Indians for a Clean Air Action plan for India. 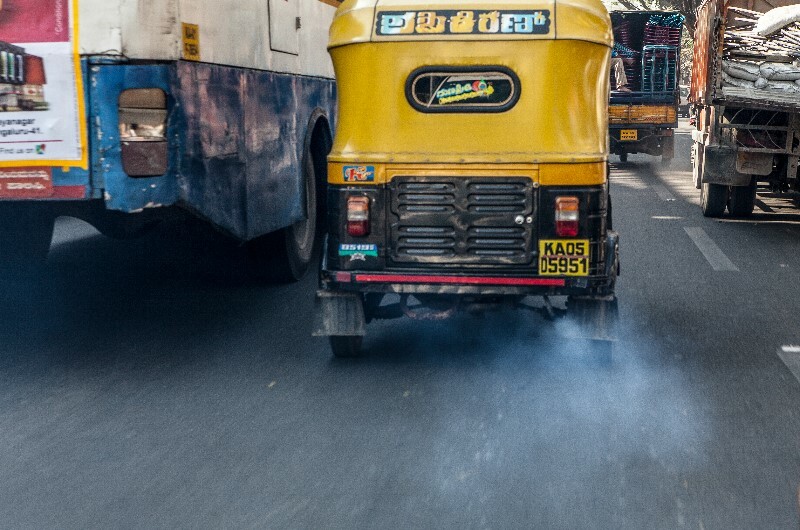 I’ve added my name to the Clean Air Nation movement, asking the government to tune pollution reduction strategies that must improve public transport, reduce petrol/diesel vehicle use, and strengthen enforcement to get polluting vehicles on the roads. Did you add your voice to the petition? I can already hear our future generations thanking us.